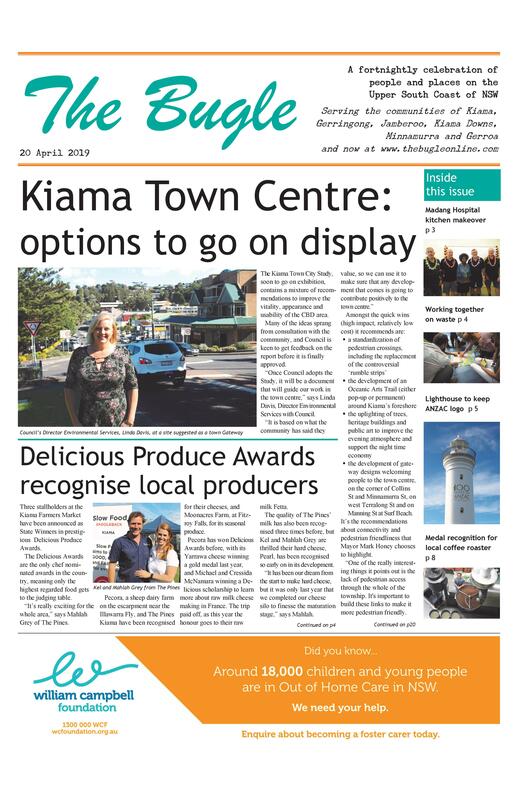 Kiama is to have a destination arts venue unlike any other, thanks to a novel agreement between Kiama Council and Laughterhouse Entertainment, run by locals Dave Evans and Tamara Campbell of KISS Arts Festival fame. 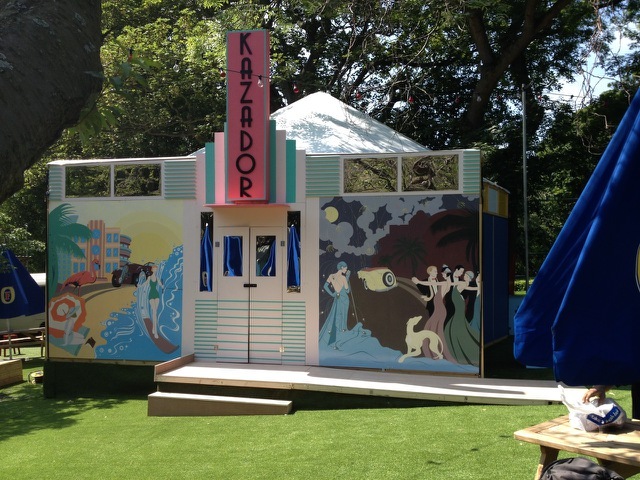 They built the 14 metre wide wooden walled and floored tent three years ago as a venue for performances in the Assembly Gardens precinct of the Edinburgh Festival. Now the plan is to ship it out from the UK to provide Kiama with unique, semi-permanent theatre venue. “Council has agreed to pay the transportation cost, and in return it will be available to be used for all types of community events when it is not being used by Laughterhouse at festivals and events around the country,” explains Dave. Speigeltents are Belgian travelling entertainment tents, constructed from wood and canvas and decorated with mirrors. He sees many uses for it, from cinema and live theatre to music and cabaret. “It will be an opportunity to get bigger names to come to Kiama, as everyone wants to play in a speigeltent,” he says. “It will be a great attraction for people to come down and visit for a show. Exactly where the tent will be located is still to be decided, but Dave is hopeful the art deco inspired tent could be available for use as early as the Christmas holidays.